Sun Loungers are an ornament to your patio deck or any other outdoor space. They combine comfort, luxury with a modern aspect that makes it an essential addition in your outdoor living area. Sun loungers There are 11 products. So the steamer chair was designed for the wealthy clientele to enjoy maximum comfort on the decks of these huge ships. 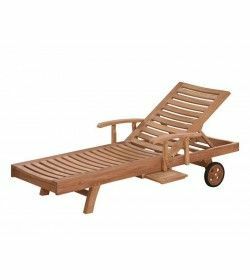 Garden Furniture Spain brings to you varied styles and designs of sun loungers. 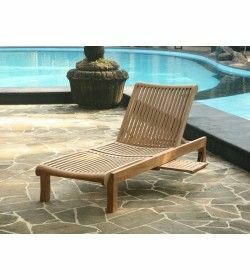 Browse our collection of unparalleled luxury rattan sun loungers and luxury garden sun loungers. We make our luxury sun loungers with a great detailed effort so that you can take a break in the sun with total luxury and be at ease. 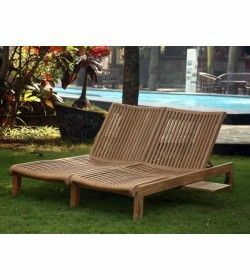 Florida sun loungers, Orlando sun loungers, Victoria sun lounger set, Bristol sun lounger, Tudor sun lounger, Fiji sun lounger, Breeze sun lounger set are few examples.To unwind yourself and have a good time at poolside or on the beach or in your own garden, you should buy sun loungers online now. 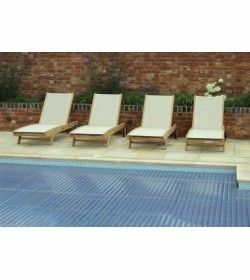 Shop Online for Sun-Loungers at Gardenfurniture.com. You can choose from Garden Furniture Spain’s superb collection of sun loungers to match your style and comfort. 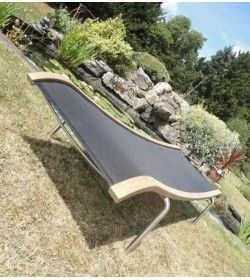 Although plenty of options in sun loungers might be available, Garden Furniture Spain offers ultimate relaxation, comfort, and style that makes the sun lounger a brilliant addition in your garden. What are you waiting for? Grab the good ones before they go! 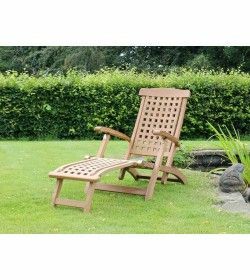 Also, browse our other extensive range of products in outdoor garden furniture such as gazebos, garden benches, parasols, etc.